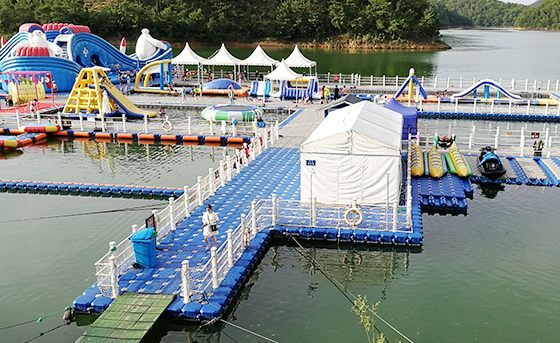 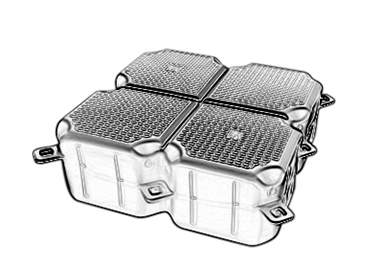 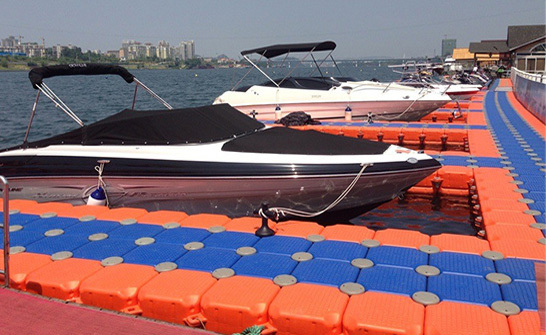 HISEA DOCK Modular Floating Dock Pontoon Cubes systems and floating platforms have a wide range of advantages and benefits in numerous applications throughout the world in both leisure and commercial marine sectors. 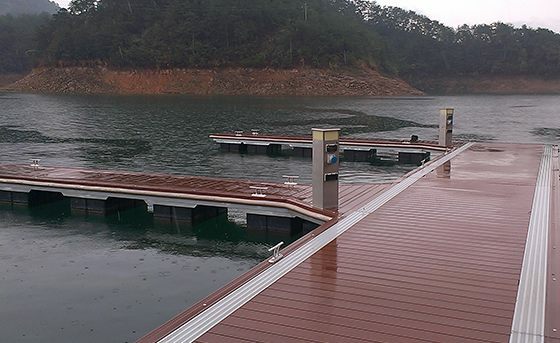 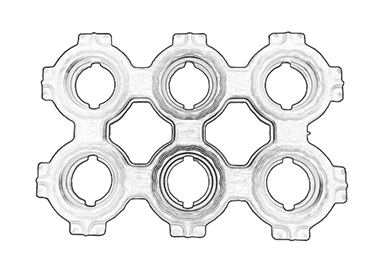 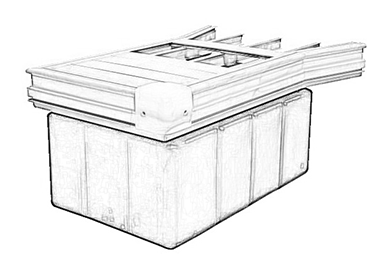 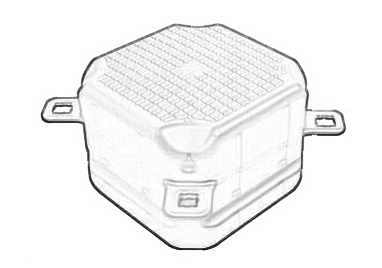 Consist of high strength and high buoyancy blocks that locks together using an integrally designed pin, these pontoons can be put together with an extensive range of accessories such as handrails, fendering, flooring, etc. 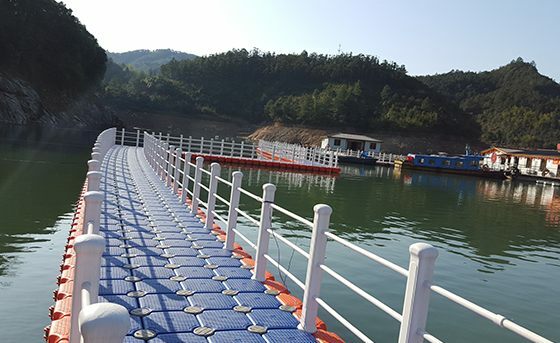 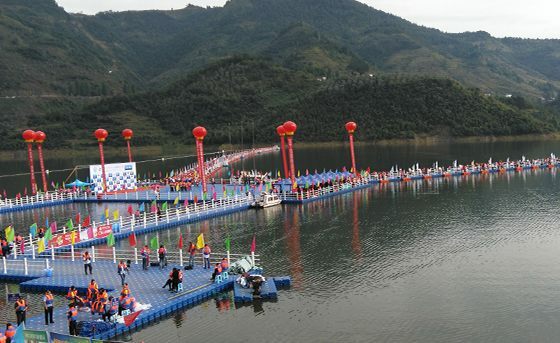 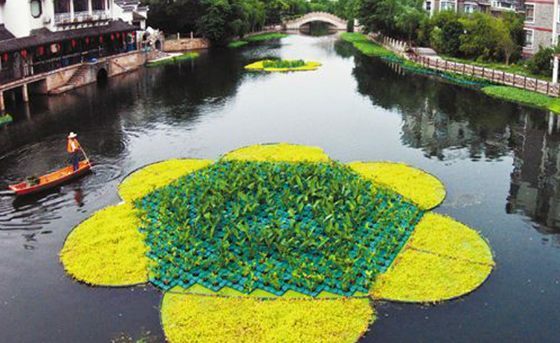 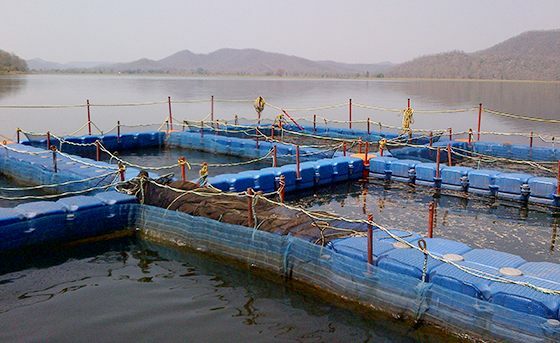 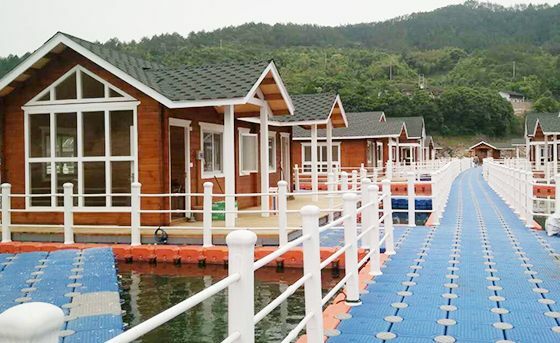 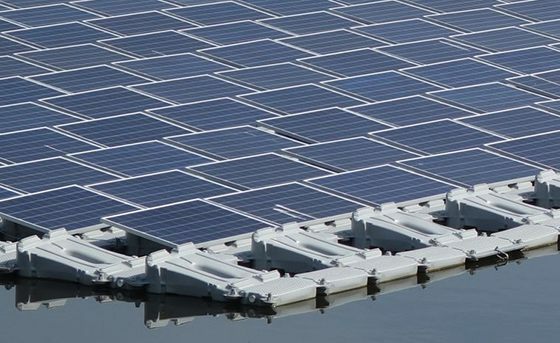 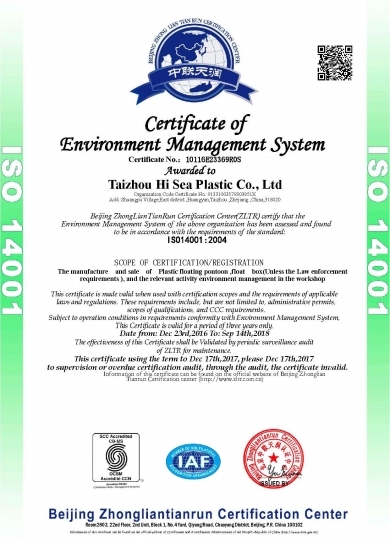 To create floating dock, floating bridge, floating platform, jet ski drive on floating dock and Aquaculture fish farming cages of limitless designs and shapes. 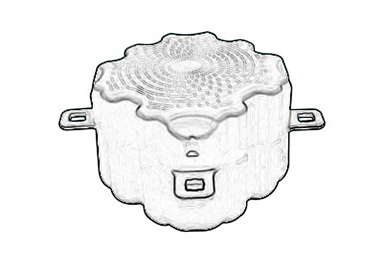 Popular among clients for their good quality, reasonable price and good service. 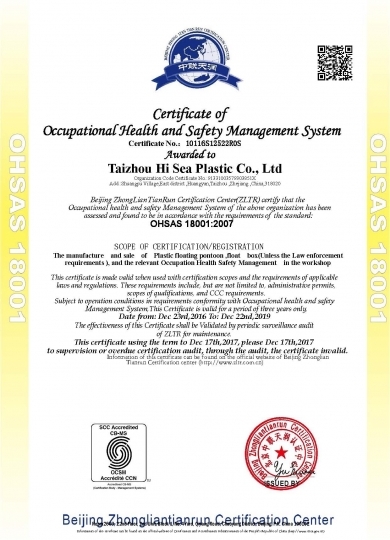 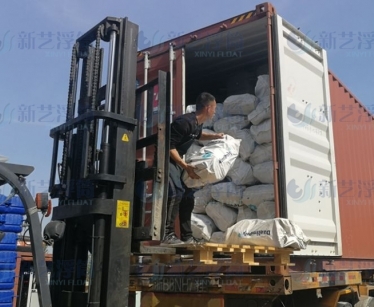 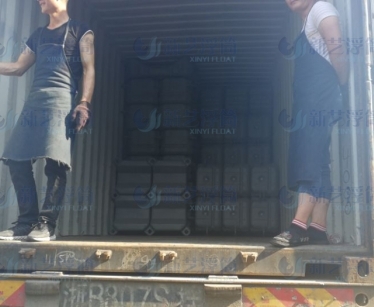 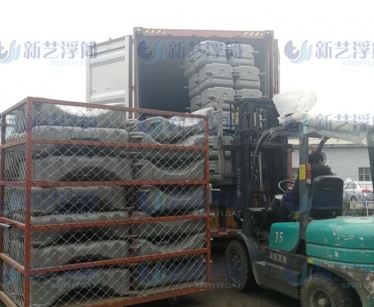 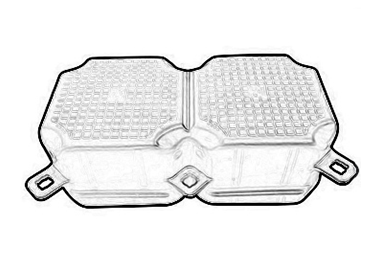 We hereby sincerely recommend it to you and believe confidently that you will be fully satisfied with its superior quality as well as its widely various uses. 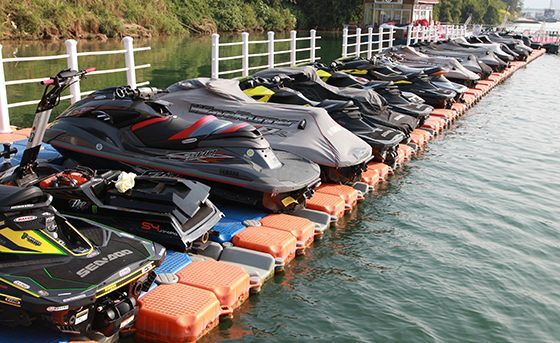 Our factory located in Taizhou,Zhejiang, China. 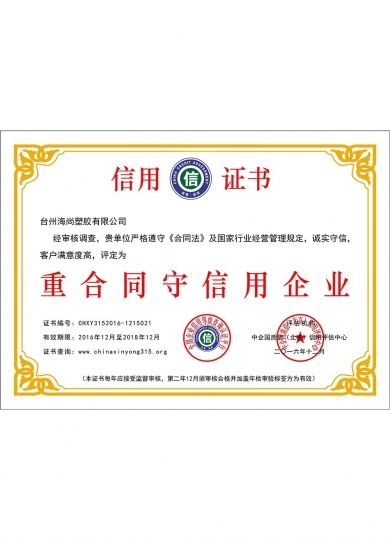 We sincerely invite all of you to joint us and strive together for the top goal of "Improve life quality and create welfare for all human being".